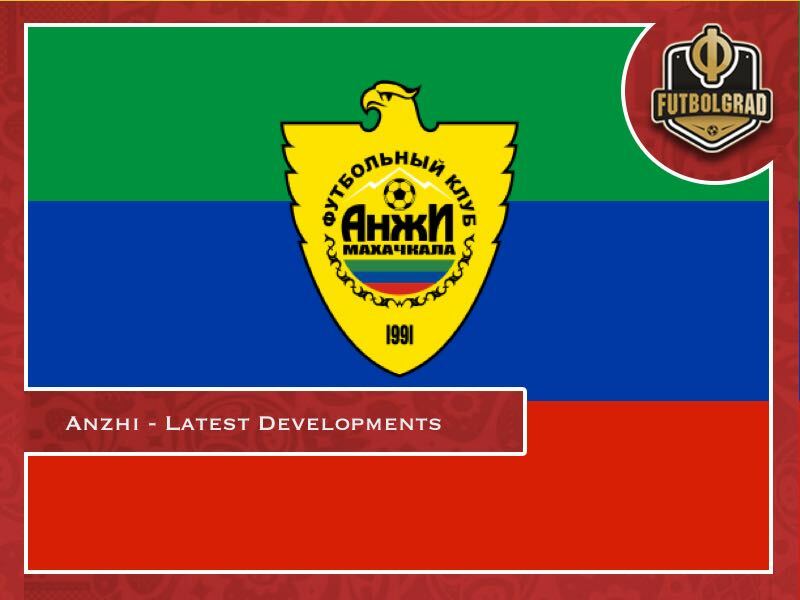 Anzhi Makhachkala – Arrested development in Dagestan! On Monday the Futbolgrad Network reported on the ongoing financial difficulties at Anzhi. Today Sports.ru reported that Russia’s Federal Tax Services (FTS) have suspended the club’s single bank account. “The tax services have locked the current account of the football club. The reason? The debt on tax payments,” general director Oleg Flegontov explained to the media on Wednesday. Earlier this week, the authorities of the Republic of Dagestan had refused financial support of 300 million rubles. Instead, the government told the club to find alternative sources of income. Anzhi like many other clubs in Russia are dependent on state support. At the same time, some state institutions have now begun to withdraw their support from professional sports. The mayor of Novokuznetsk already suggested a need to end state funding in professional sports in November 2016. Sports teams being supported by the government is dating back to the time of the Soviet Union. Reform programs implemented as early as 1987 never really weaned off clubs from state support. In fact, the advent of the oligarchs and big money in football following the Sky deal in England and the Bosman-Case in the early 1990s meant an explosion of costs in European football. The problem, however, is that Russian clubs could never rely on big television deals, sponsorship or fans paying steep prices for tickets. In order to compete Russian clubs had to either sell all their best players abroad or become dependent on other sources of income. Instead, Russian clubs remained either dependent on state actors and, following the oil boom of the early 2000s, oligarchs. In the Caucasus, where Anzhi are located, both is the case. The other two prominent clubs in the region, Alania Vladikavkaz and Akhmat Grozny, were always dependent on state funding. Alania, in fact, won the Russian title in 1995 thanks only to state-sanctioned cigarette and alcohol smuggling across the nearby Georgian border. In Alania’s case state funding, however, came to an end with a change of government in the early 2000s. The club then quickly fell on hard times and after a brief return to the top flight during the 2014/15 season has since disappeared to the third division – at one point the club came up with a scheme to skip certain away games in order to cut costs. Akhmat, previously known as Terek, have been a stable Russian Premier Liga club. Entirely dependent on state funding the club constitutes a propaganda vehicle for the Republic of Chechnya. Football, in fact, is an important vehicle for many of the leaders of the semi-independent republics that make up the Caucasus region. 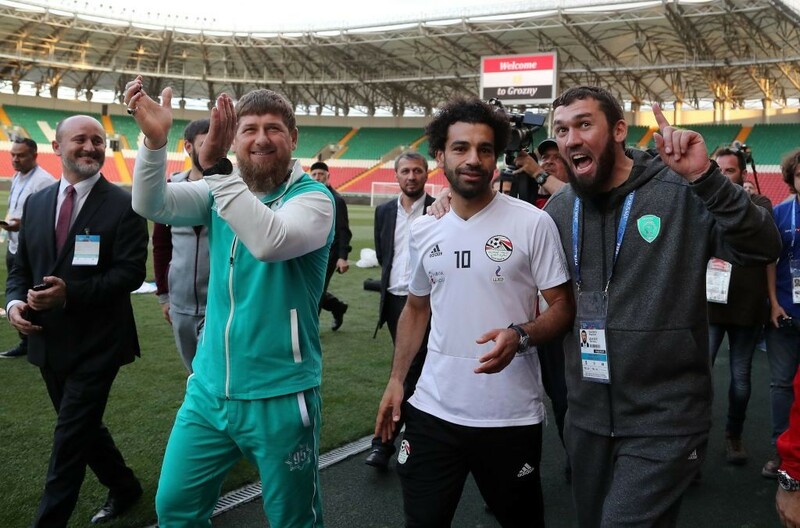 Chechen leader Ramzan Kadyrov, for example, made great use of the Egyptian national team staying in Chechnya by securing himself a photograph with Liverpool star Mohamed Salah and then making him an honorary citizen of Chechnya. 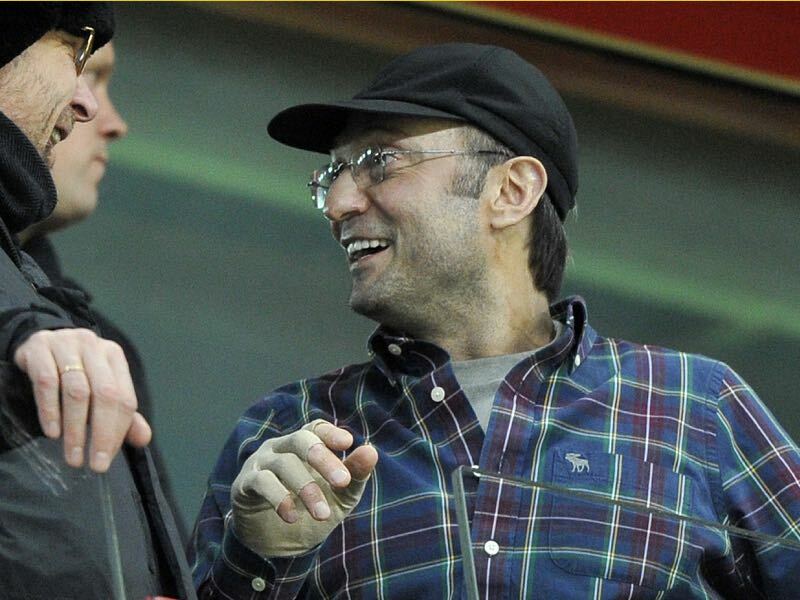 Political motivations were also the reason behind Suleiman Kerimov’s investments in the Dagestani club Anzhi Makhachkala. The oligarch long dreamed of becoming the President of Dagestan. Those dreams, however, were quickly shattered and with it Anzhi Makhachkala’s aspirations of becoming a super club. “Nothing has changed. When we find the money we will close the debts. For now, we are trying to figure out who is prepared to travel to Ufa”, Flegontov told the Russian media on Wednesday. Talk is now that Anzhi could take a team of youth players to Ufa. But at the same time, Tim Bogdachev suggested on the latest Futbolgrad Podcast that many players would be willing to make the trip – even unpaid – to show of their skills to other interested clubs. Altogether these are not good times for Anzhi Makhachkala. No team has ever withdrawn from Russian Premier Liga play during an ongoing season. Anzhi now might become the first team to do so, if no alternative source of income is found. In fact, today’s developments suggest that the club could go the route of predecessor Alania Vladikavkaz and disappear in the lower regions of Russian football.